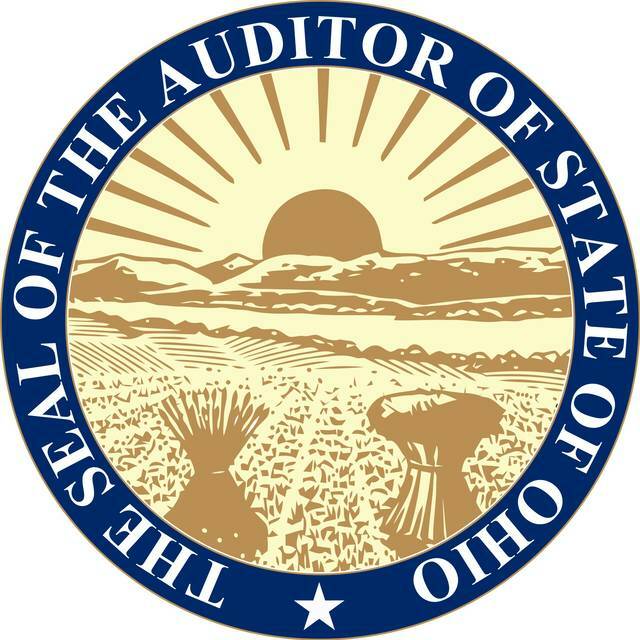 COLUMBUS — Crawford County earned an Auditor of State Award with Distinction based on a recent audit. Their excellent record keeping qualified them for the awardn. 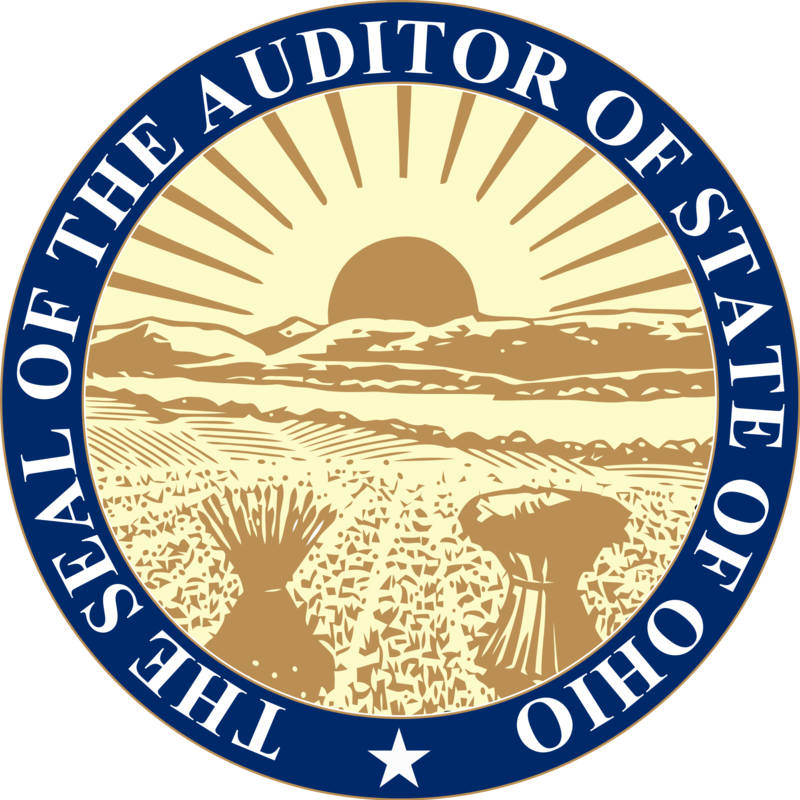 The entity’s management letter contains no comments related to: Ethics referrals, Questioned costs less than $10,000, Lack of timely report submission, Reconciliation, Failure to obtain a timely Single Audit, Findings for recovery less than $100, Public meetings or public records.